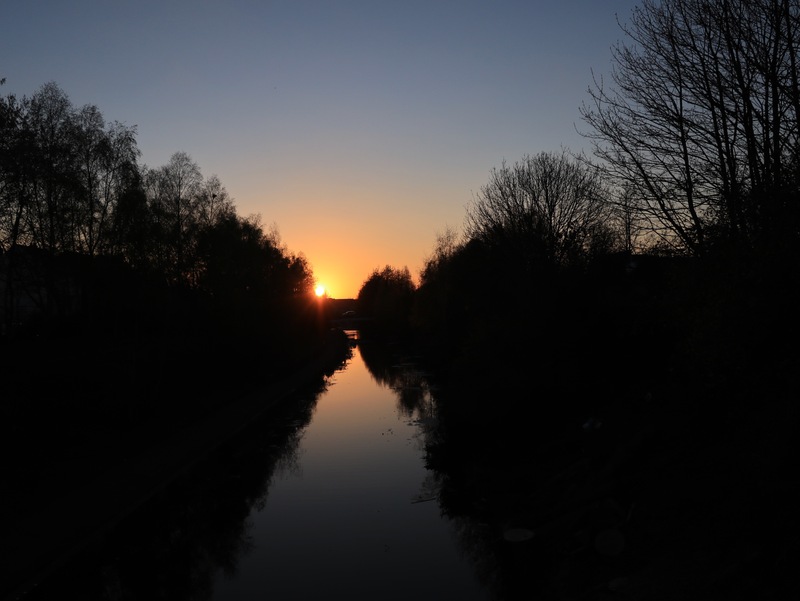 April 10th – Returning home late as the sun set I turned into Scarborough Road, Pleck, and caught the sun over the Walsall Canal to the west. You wouldn’t;t think you were in the heart of a densely populated, down at heel urban area. Our canals are like green veins in our towns and cities. They are wonderful, and part of me.